Zoopla’s latest ‘Housing market sentiment survey’ has found that homeowners in the East Midlands and Scotland were especially confident that house prices will rise by April 2018, with over 80% of respondents from area saying so. However, the country’s collective optimism has experienced a slight drop when compared to the last sentiment survey in April 2017, which found that 87% of British homeowners believed that house prices would continue to grow. After the East Midlands and Scotland, the south west of England was the third most optimistic region, with three-quarters of homeowners expecting to see an increase in property values. London, the north east and Yorkshire and the Humber are the three least confident regions, with 62%, 65% and 67% of respondents respectively, anticipating a rise in values. It may come as a bit of a surprise that London homeowners are pessimistic about the future of the property market when house prices in the capital have consistently been on the rise over the last decade. 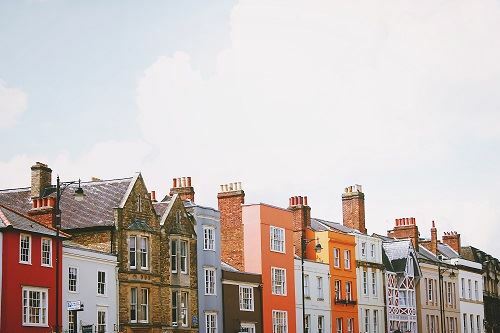 Whilst some areas of the country are experiencing some Brexit related doubt, the majority of homeowners in each region and the country as a whole are confident that the UK housing market will continue to see prices rise.